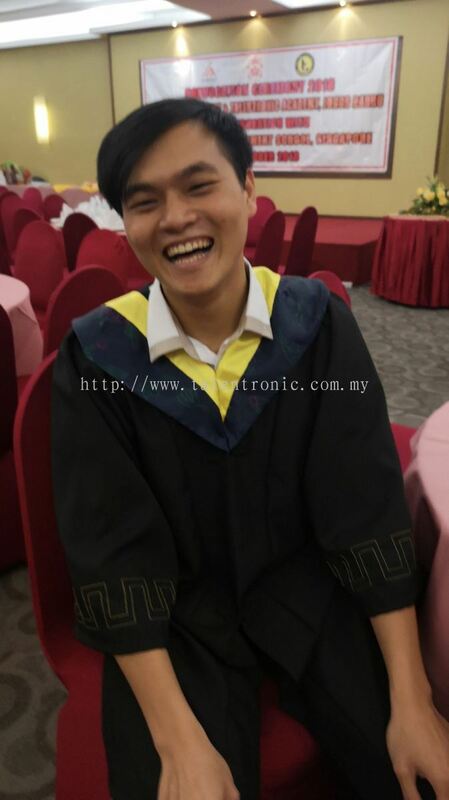 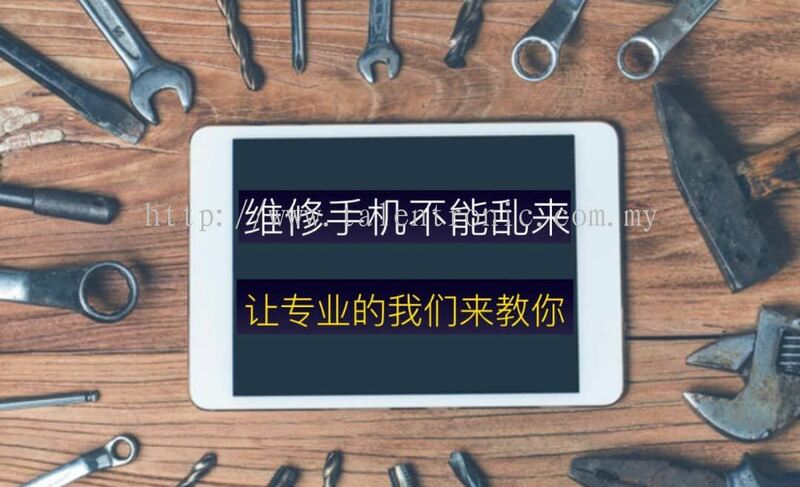 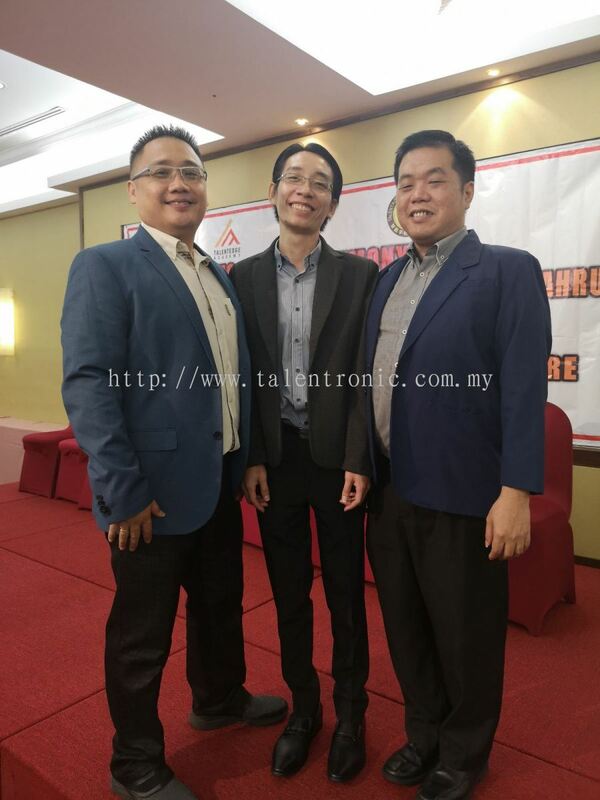 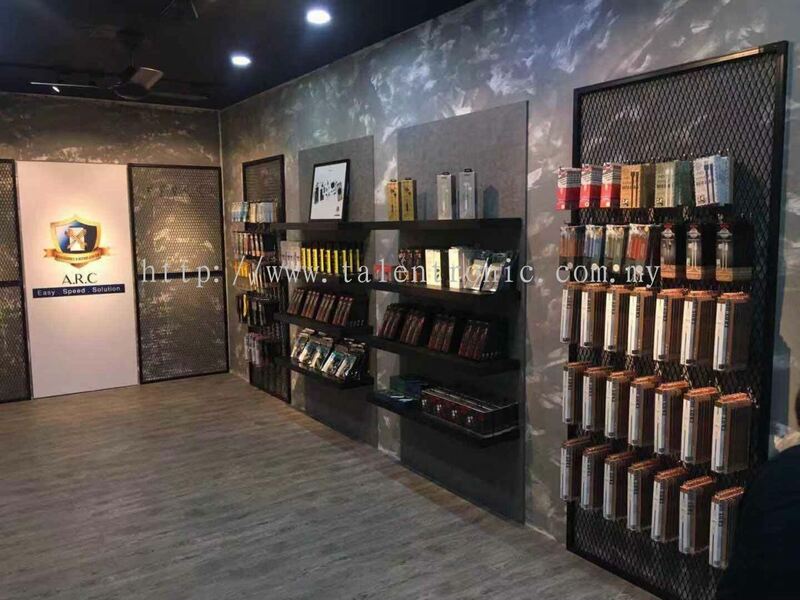 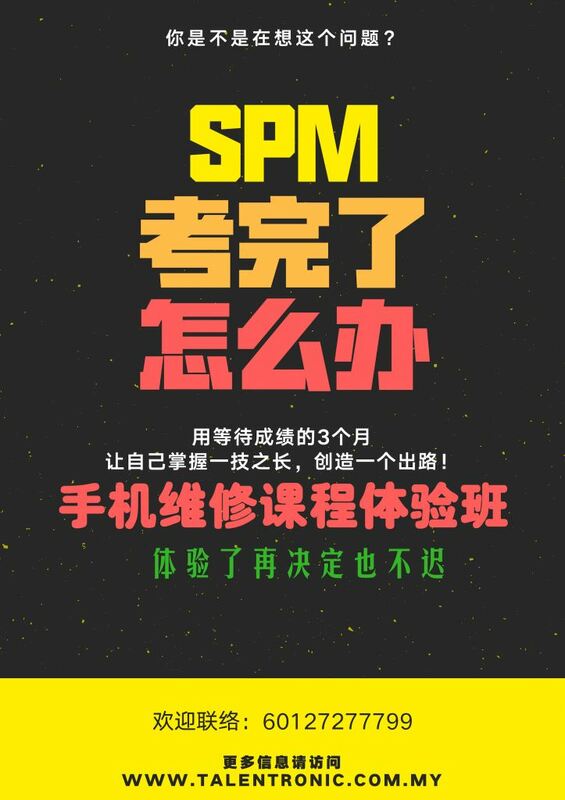 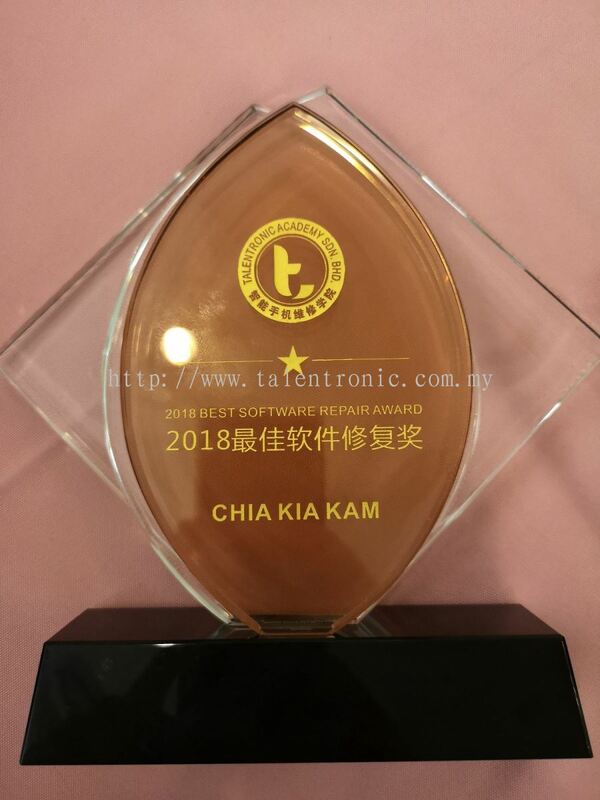 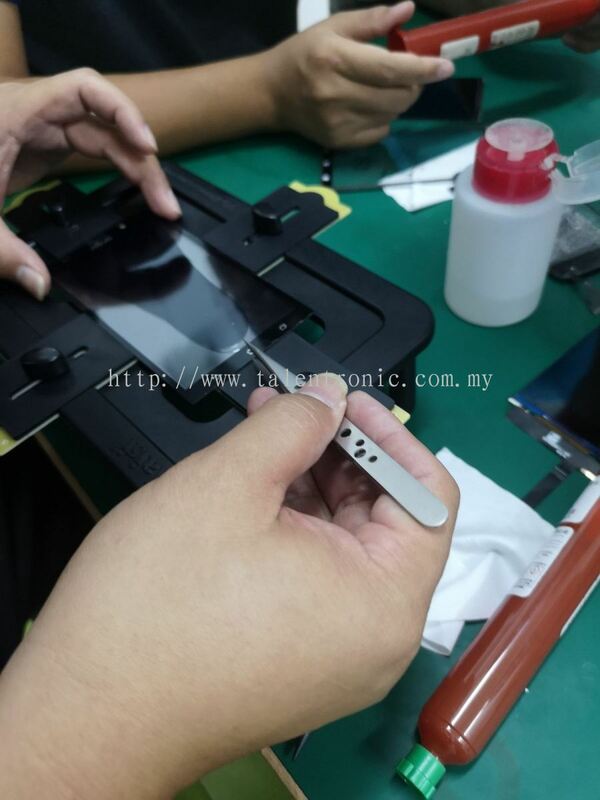 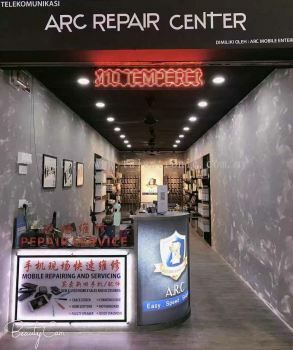 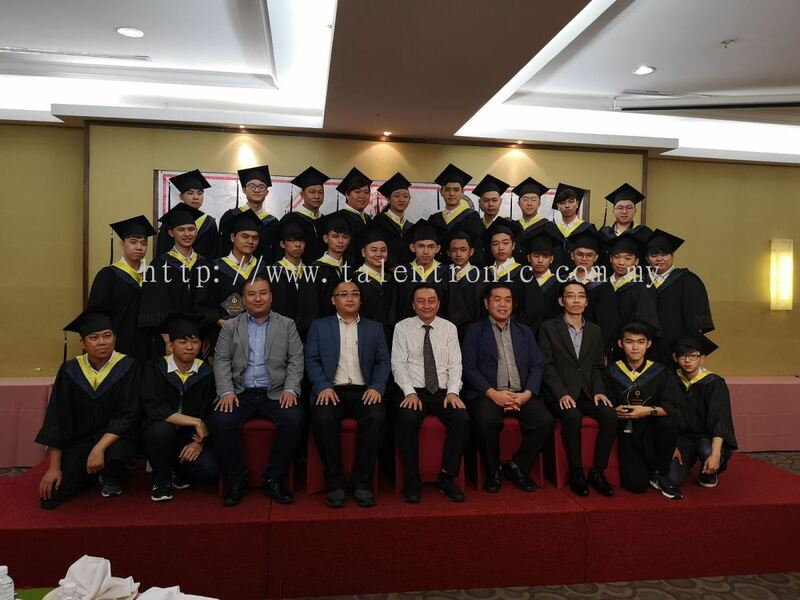 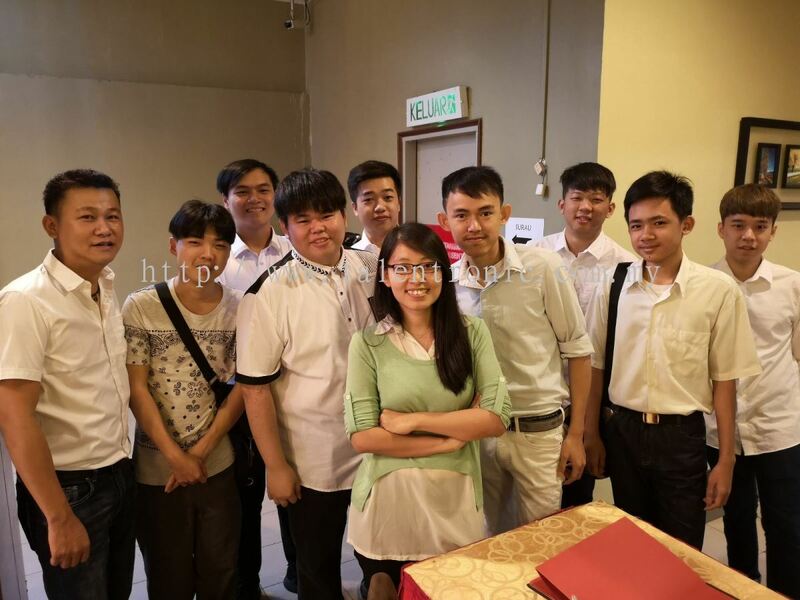 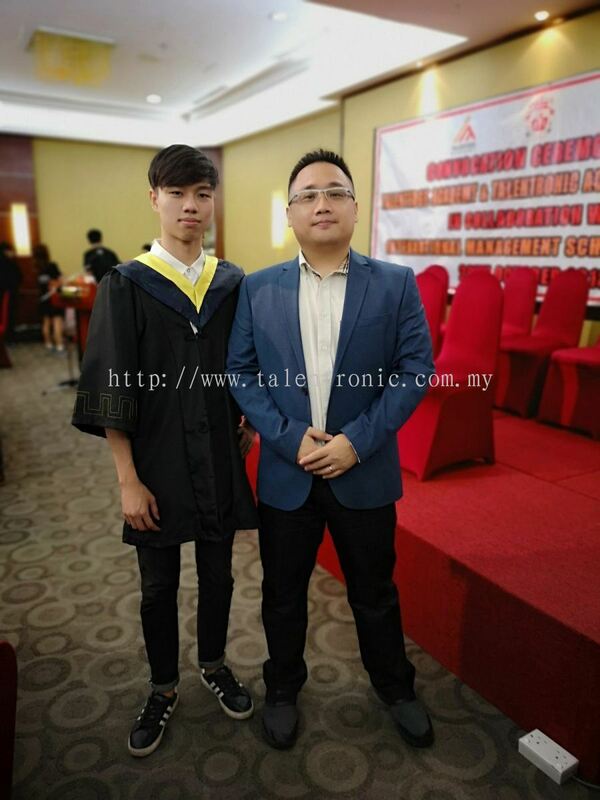 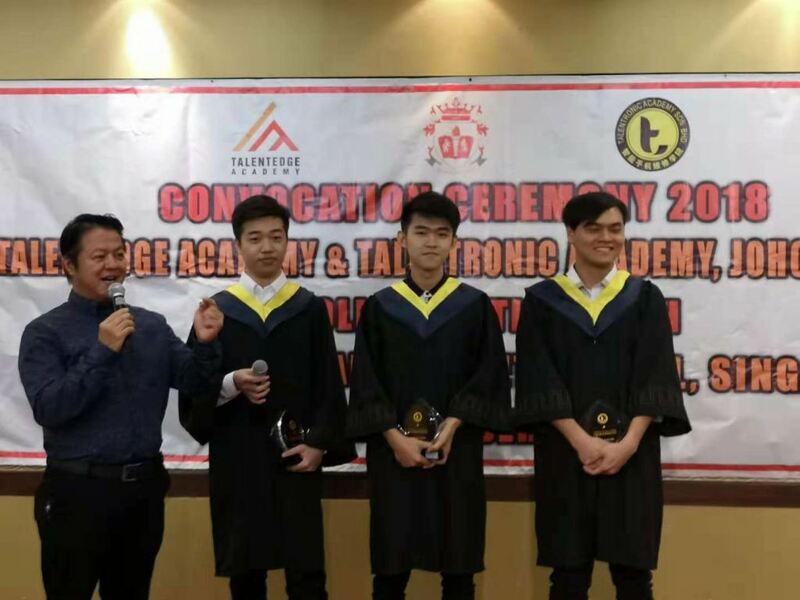 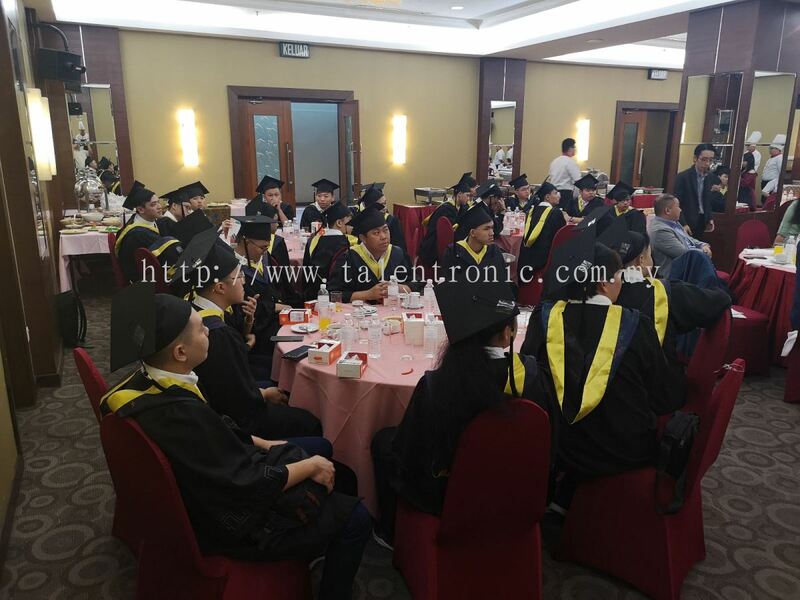 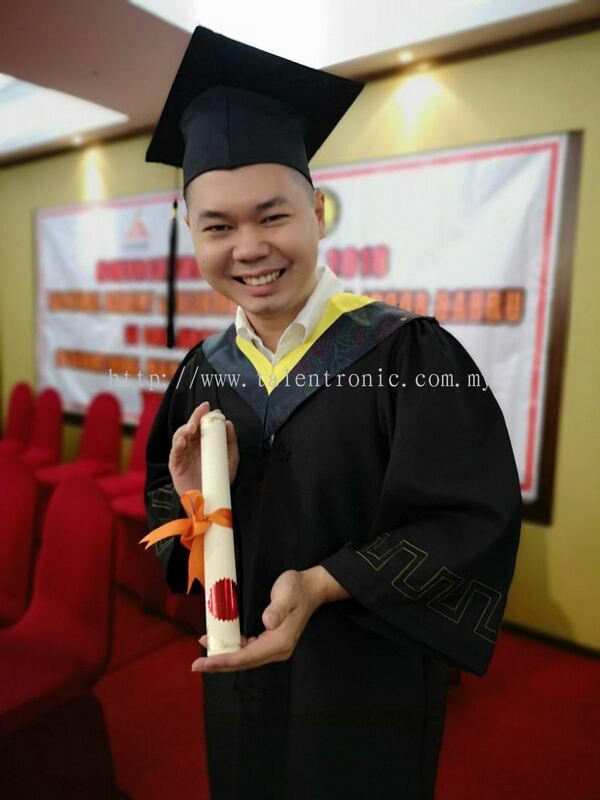 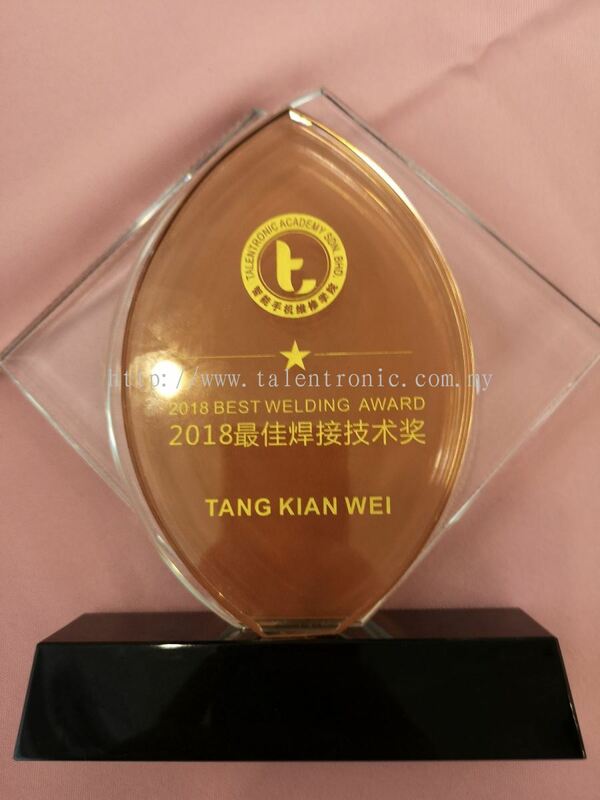 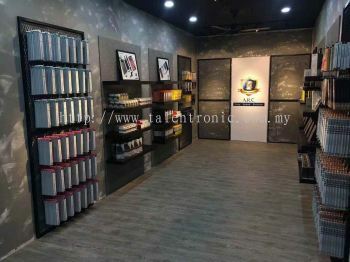 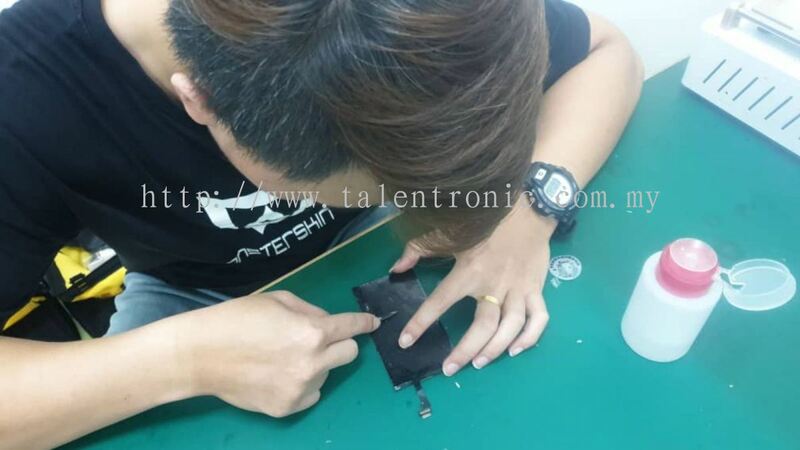 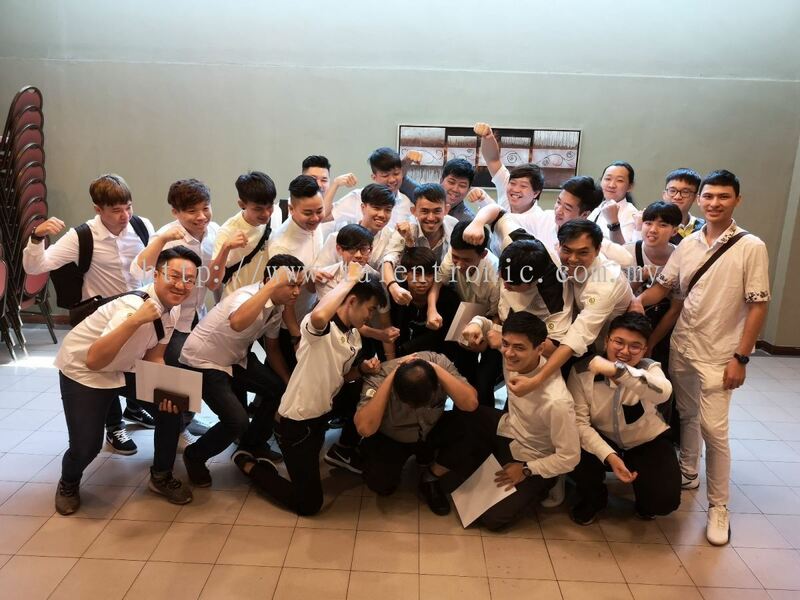 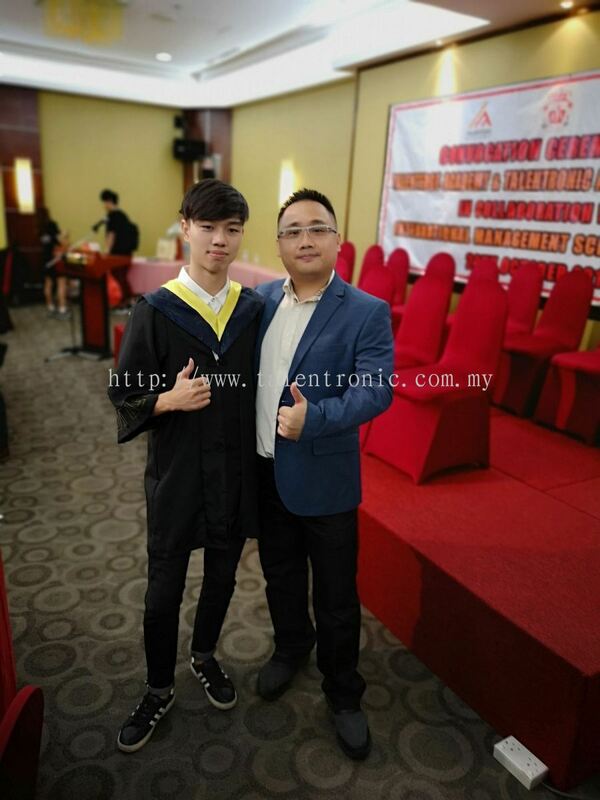 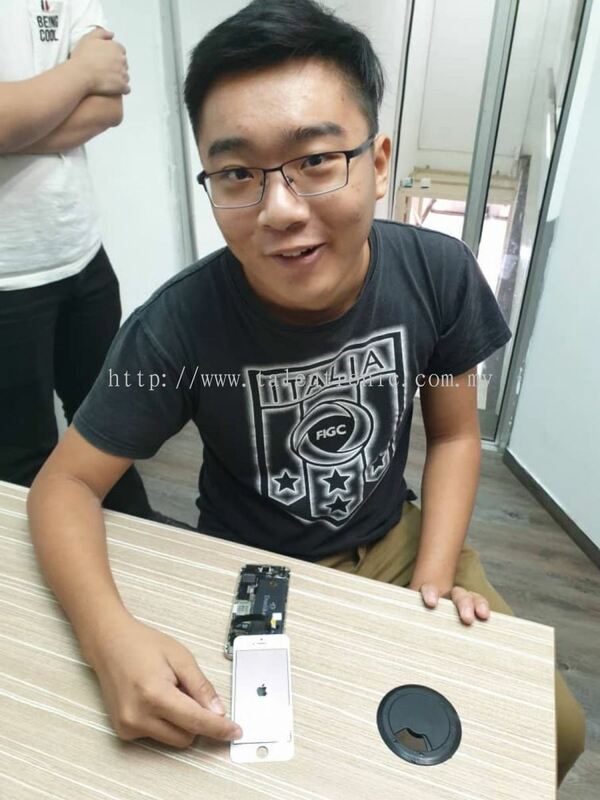 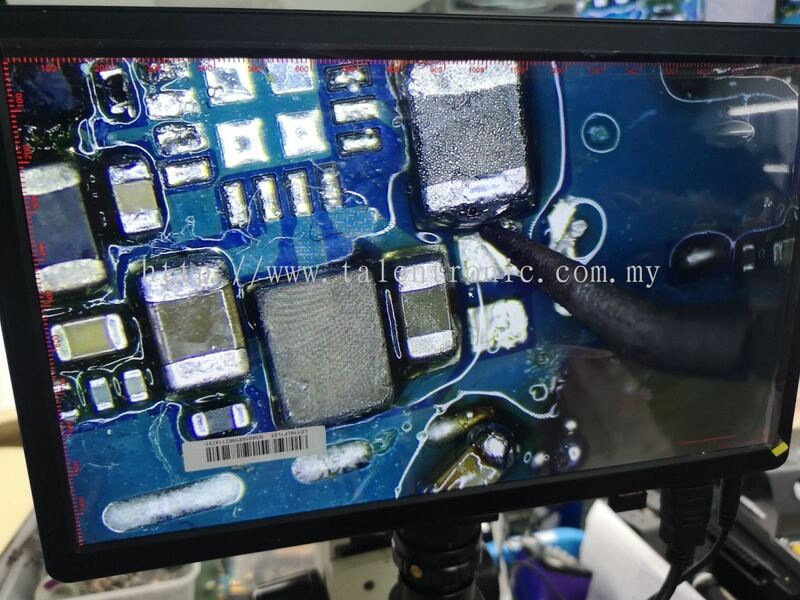 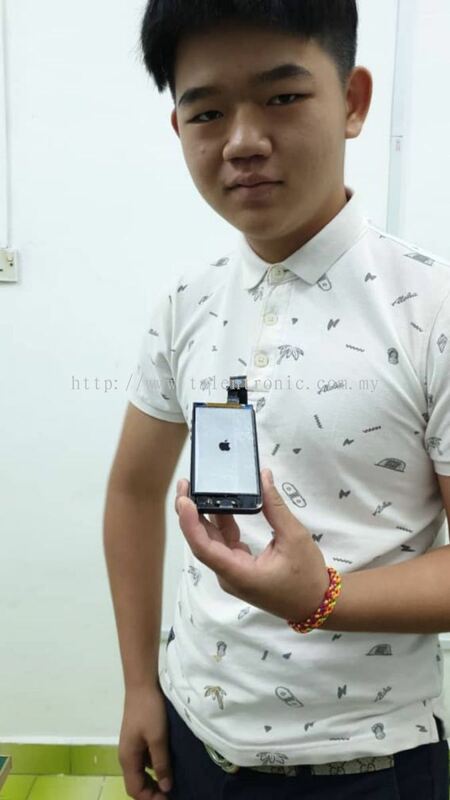 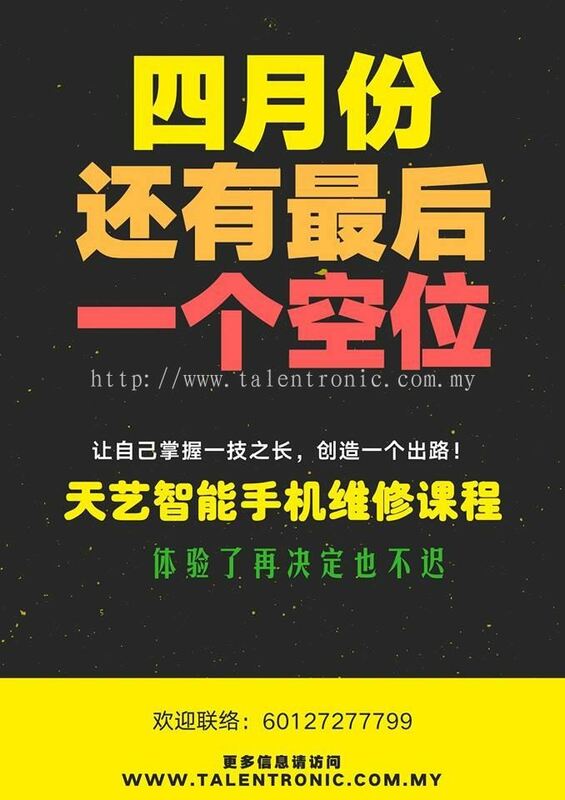 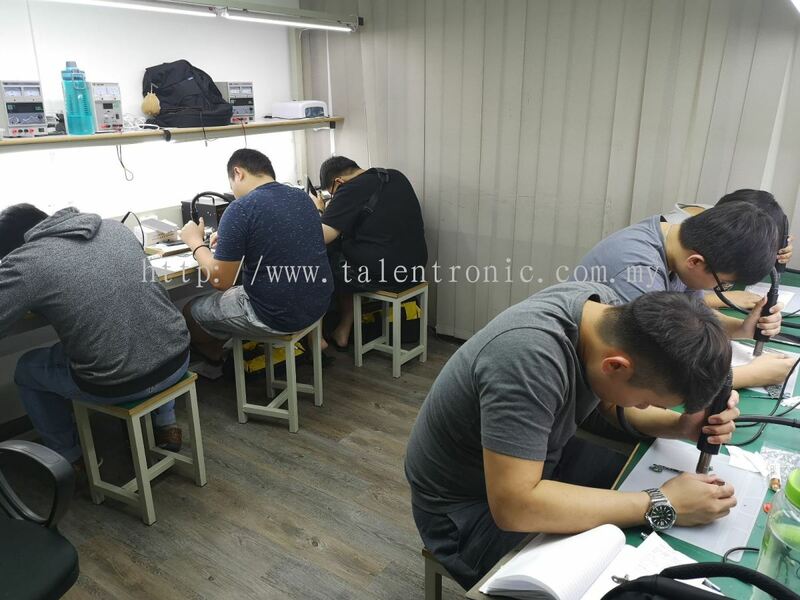 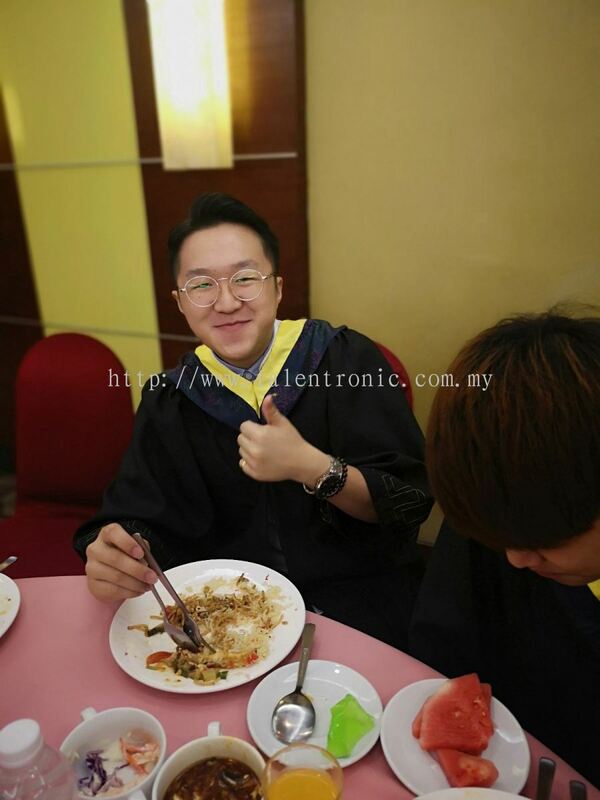 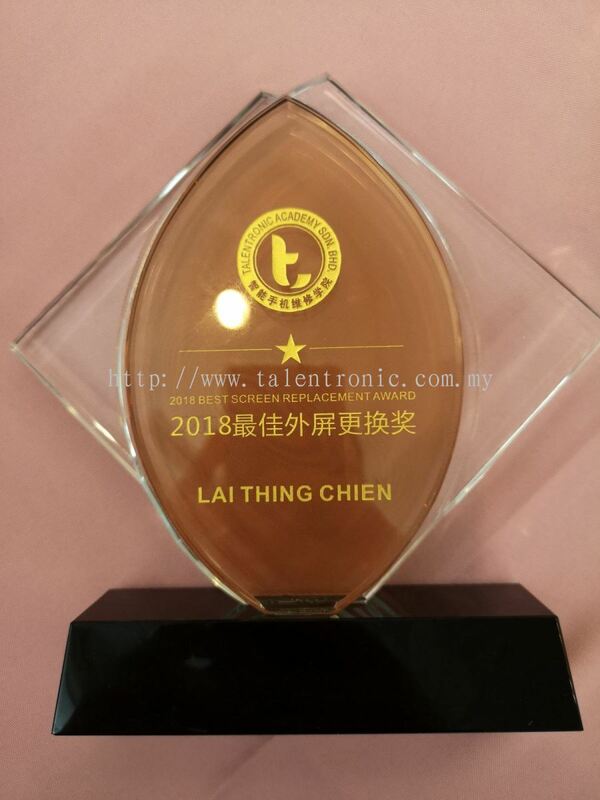 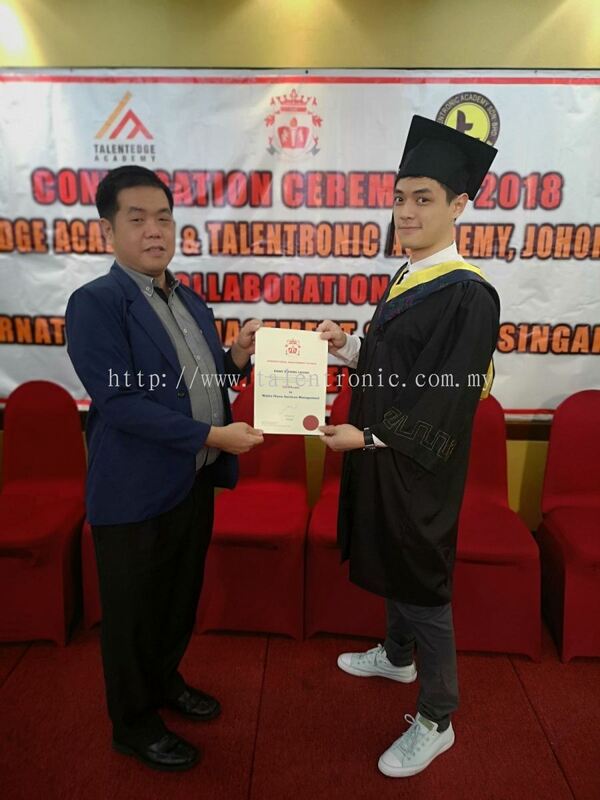 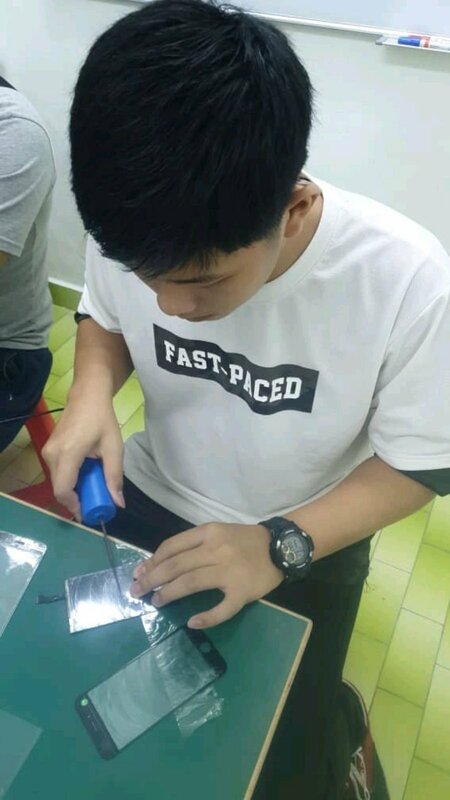 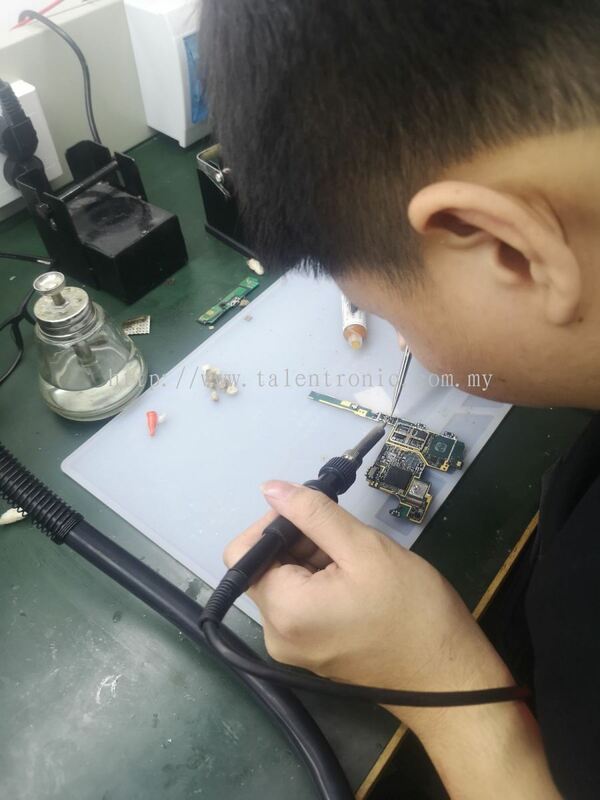 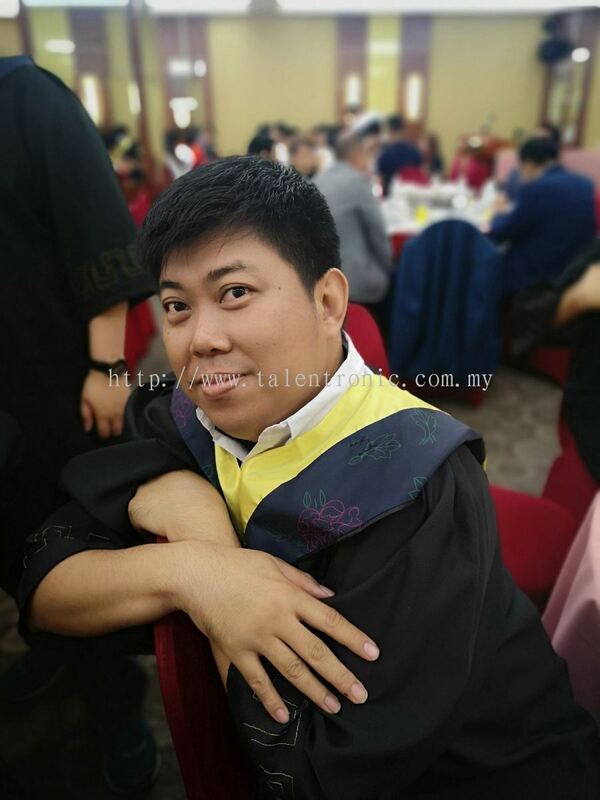 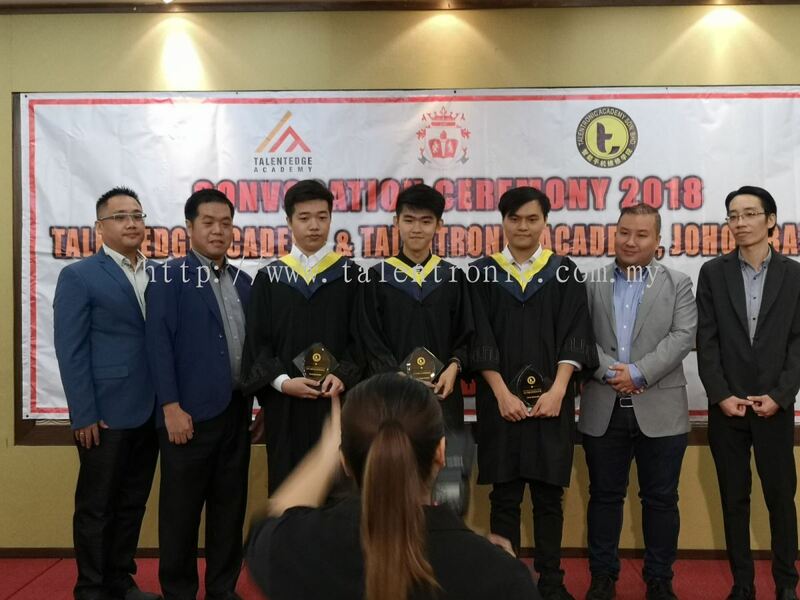 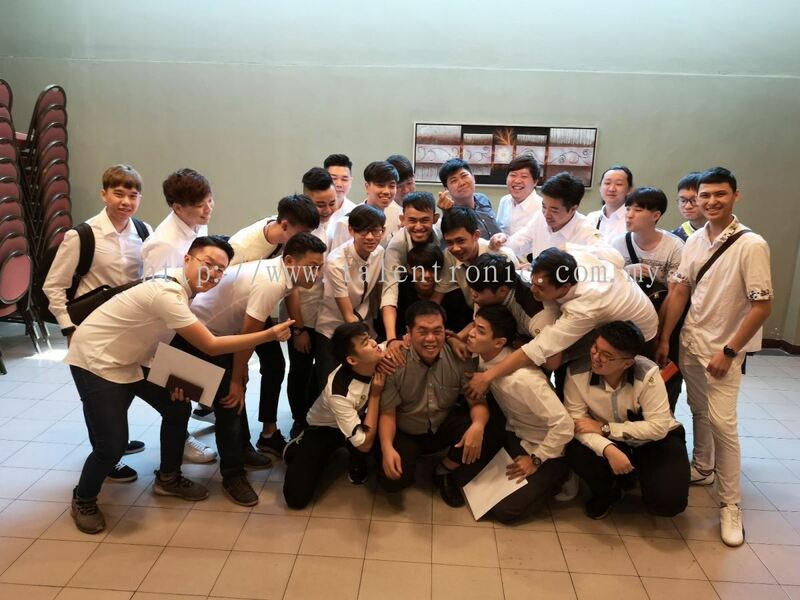 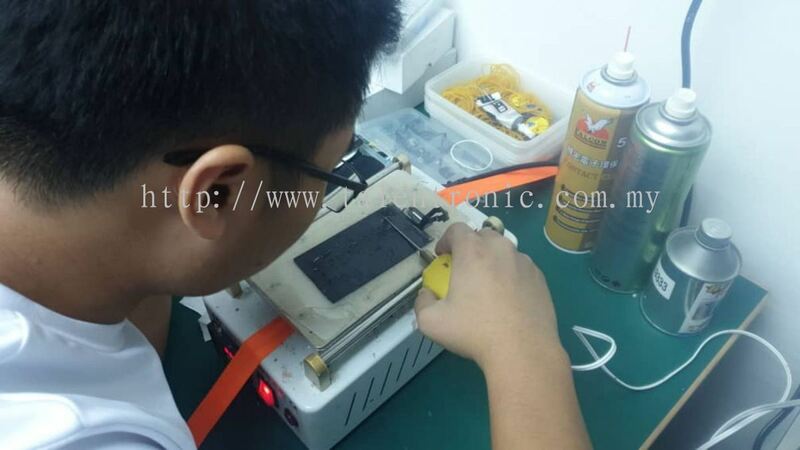 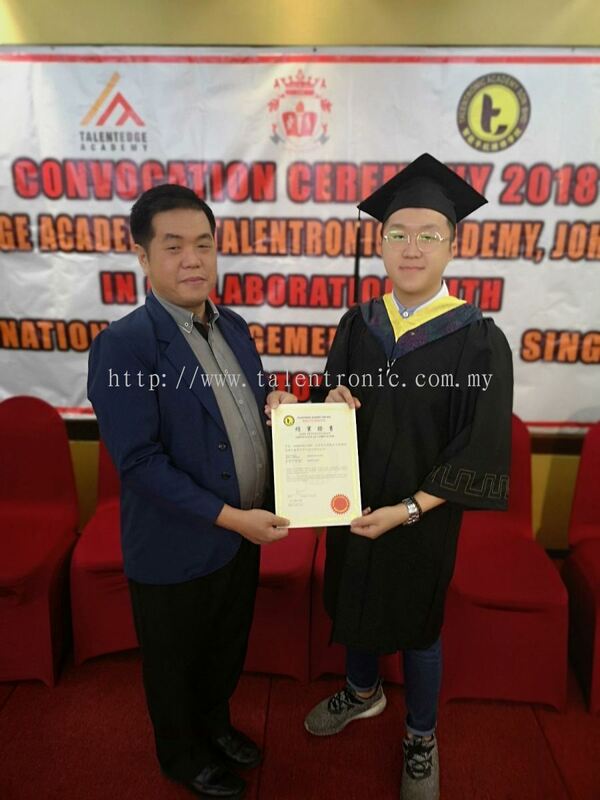 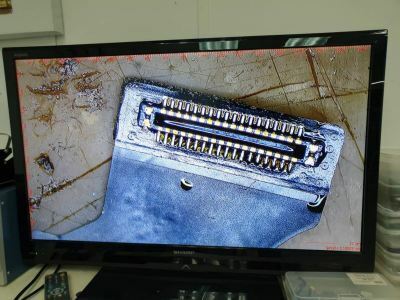 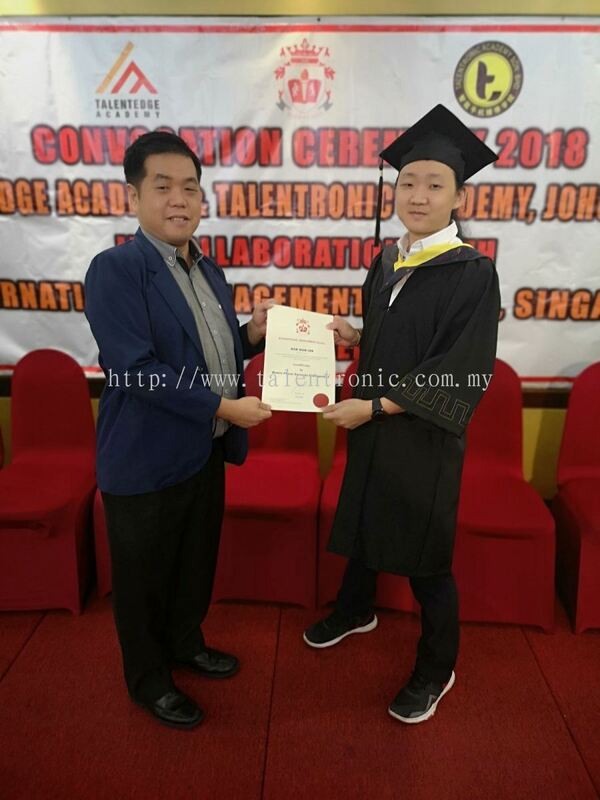 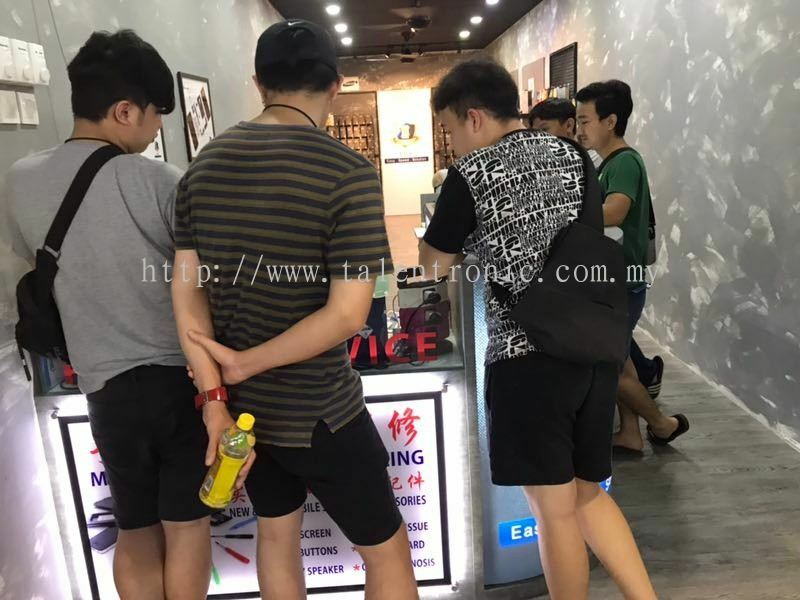 Talentronic Academy Sdn Bhd - Talentronic Academy Sdn Bhd is an academy that offers mobile phone repair course. 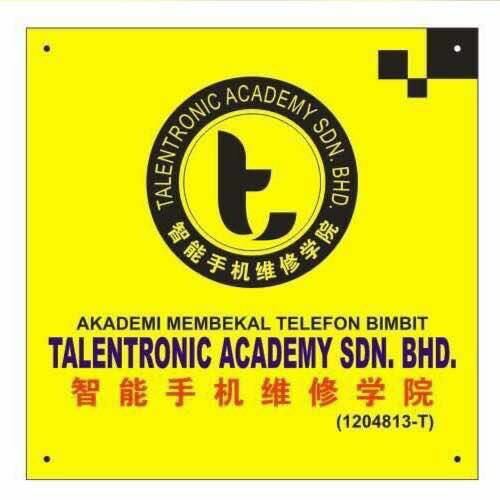 Our academy is located in Taman Sentosa, Johor Bahru (JB). 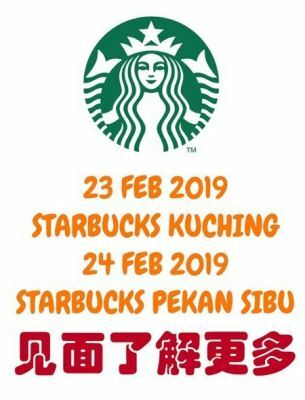 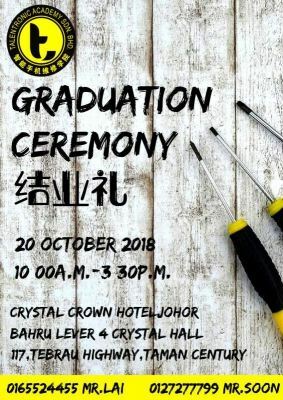 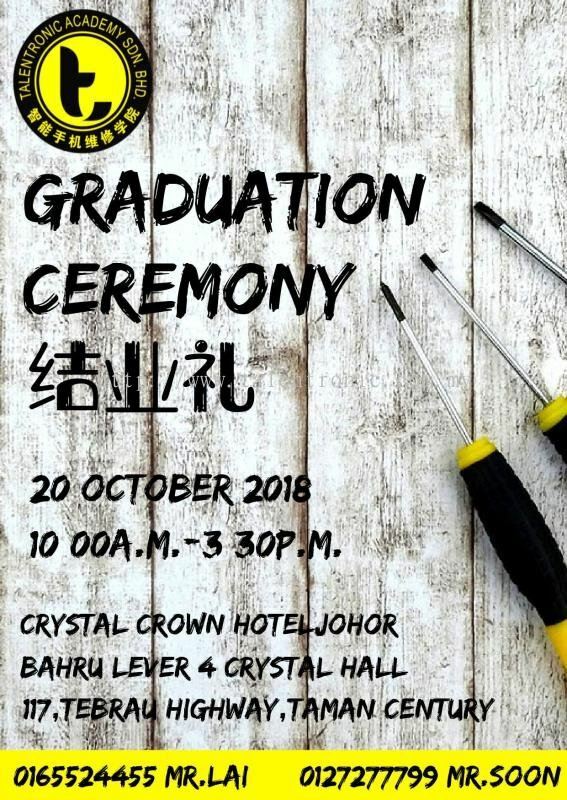 91A, Jalan Sutera, Taman Sentosa, 80150 Johor Bahru, Johor, Malaysia. 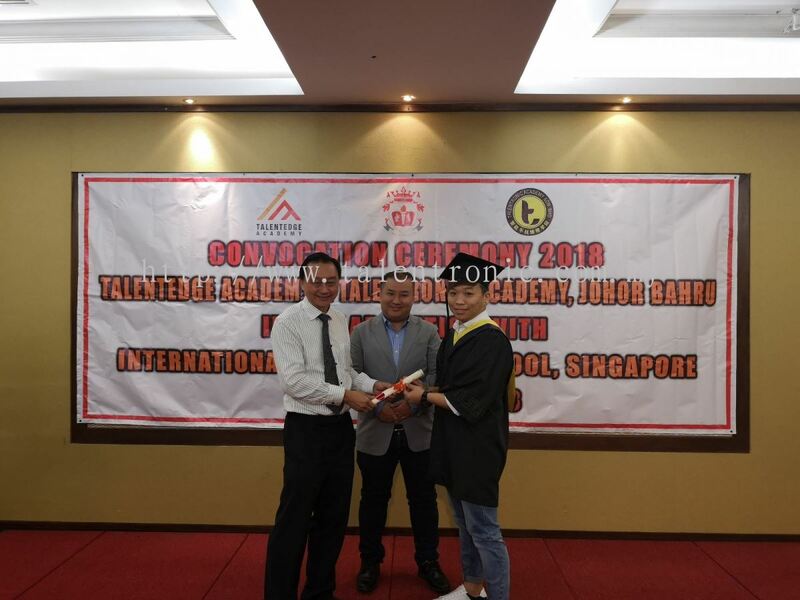 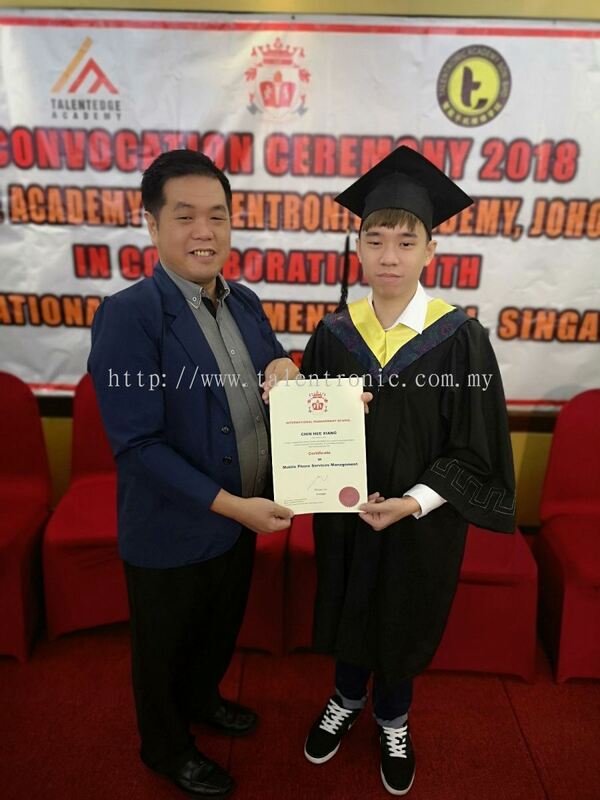 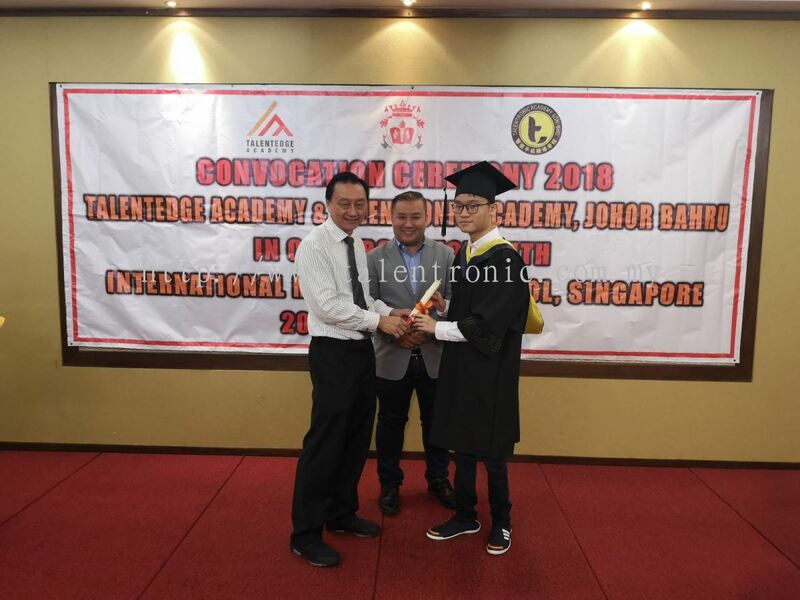 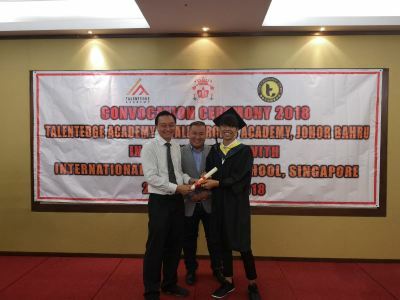 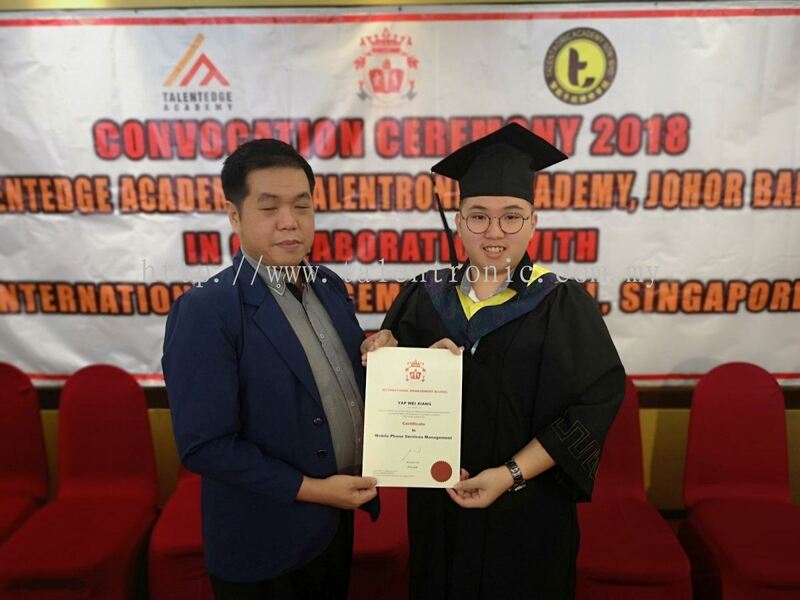 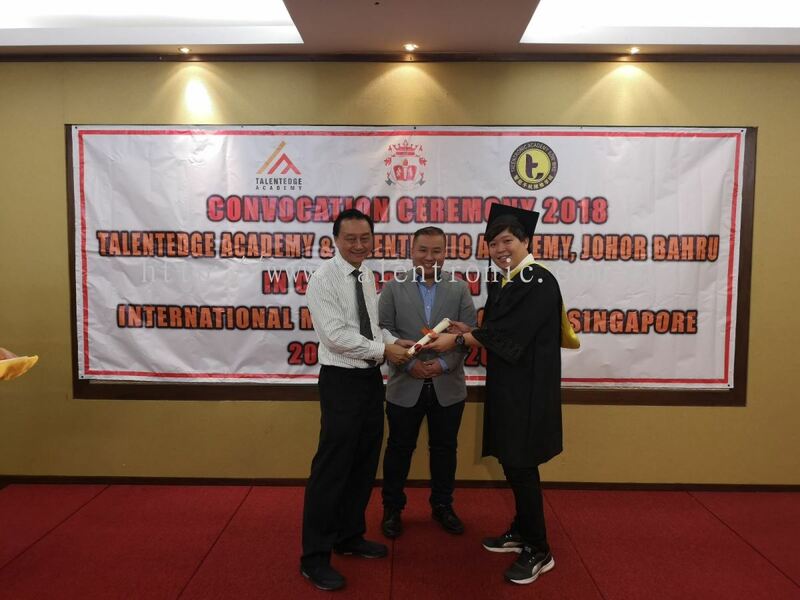 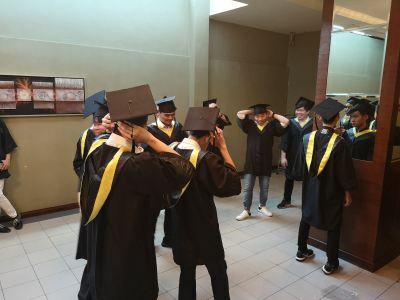 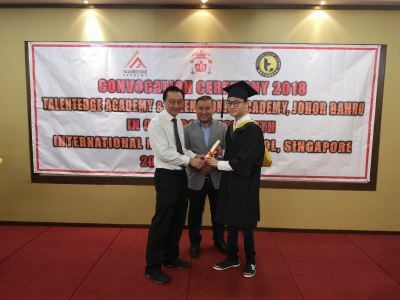 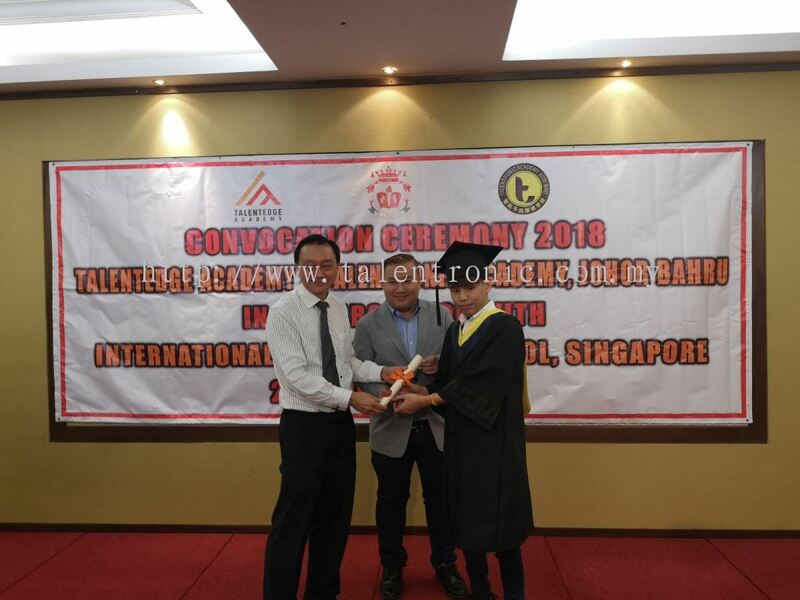 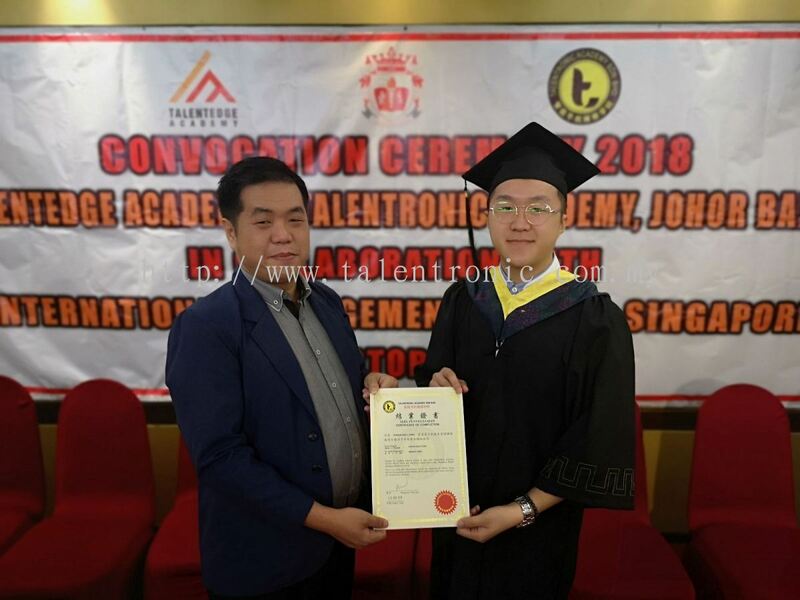 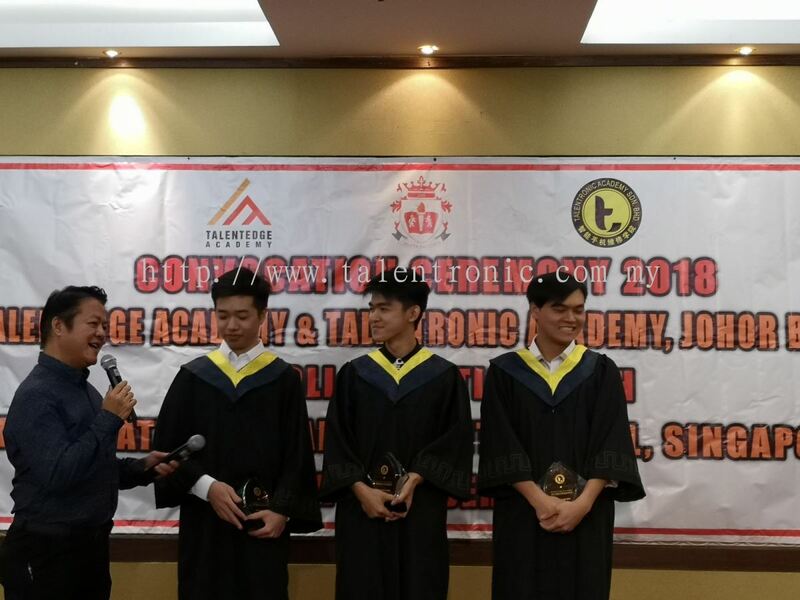 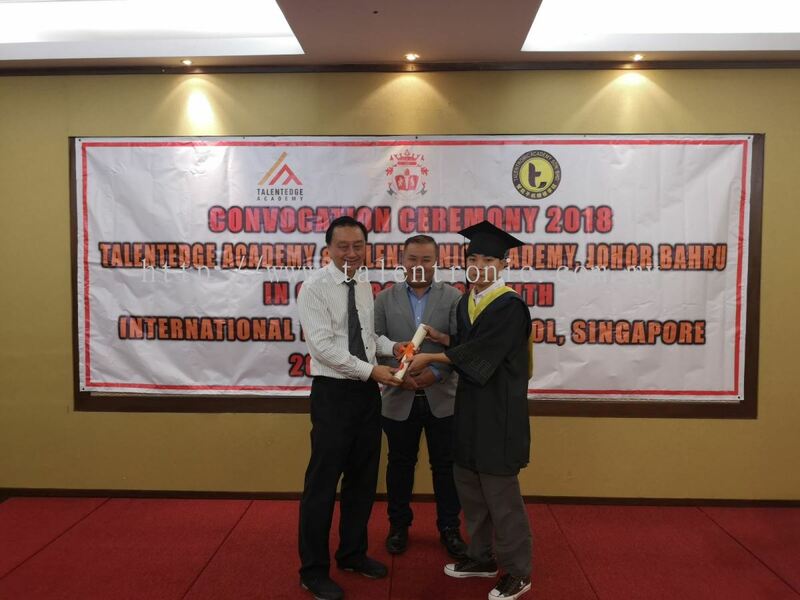 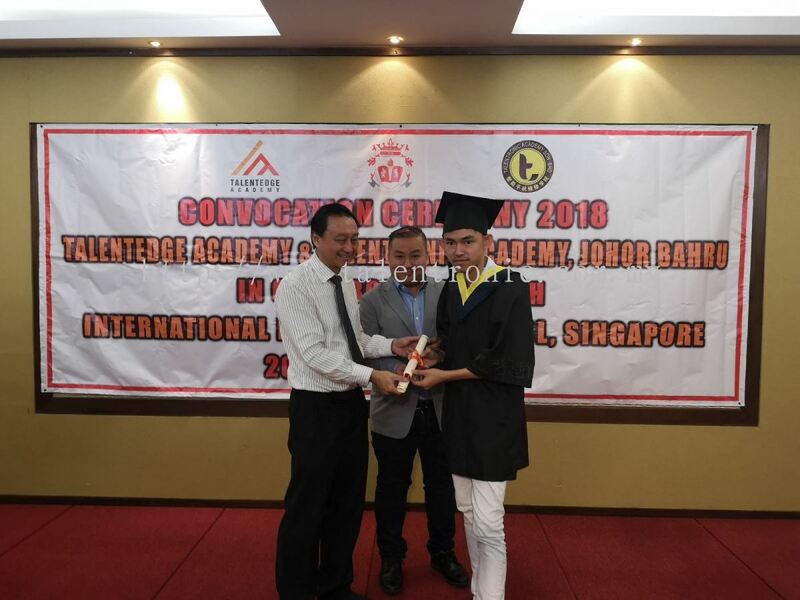 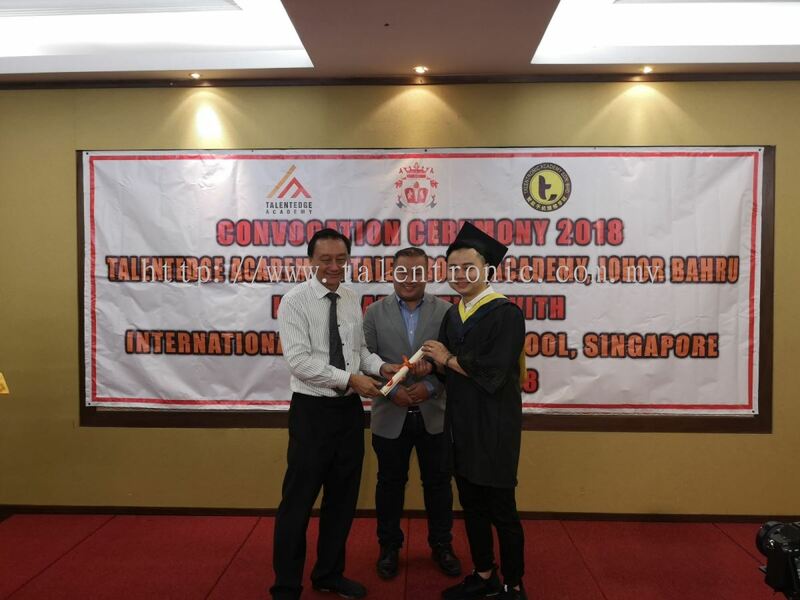 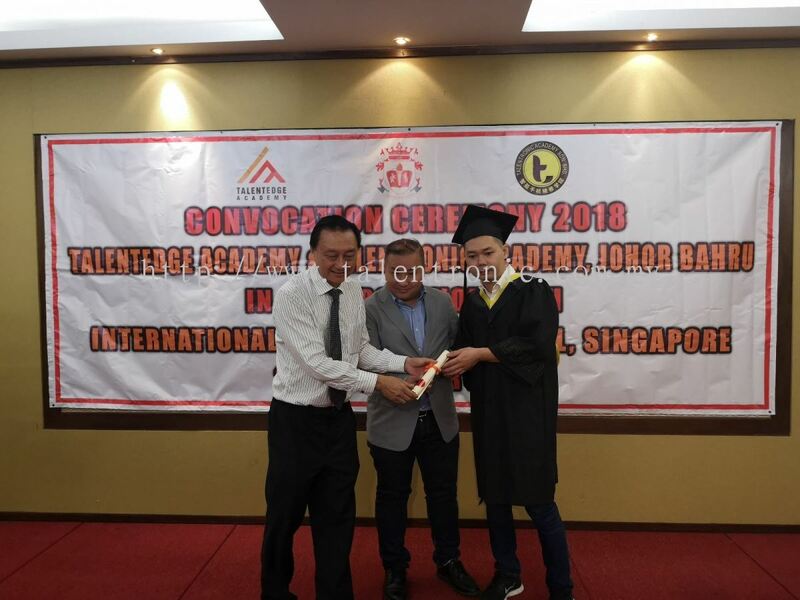 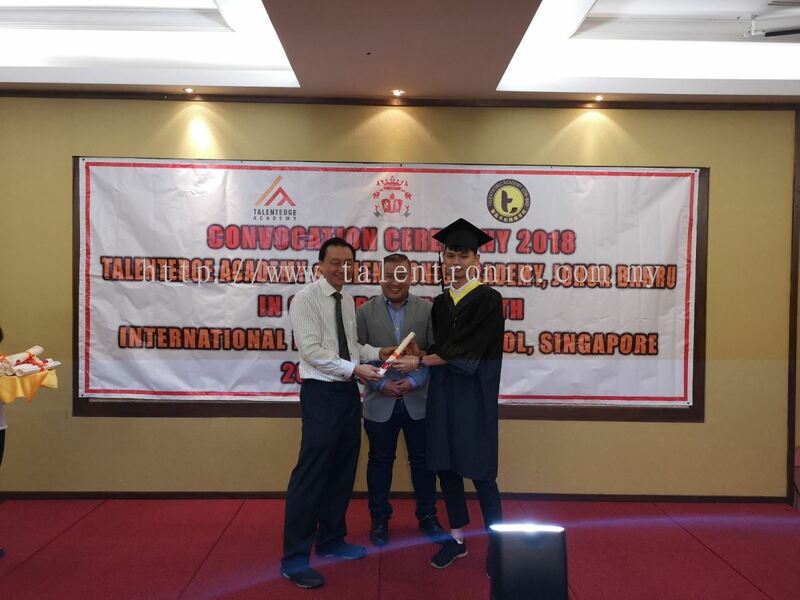 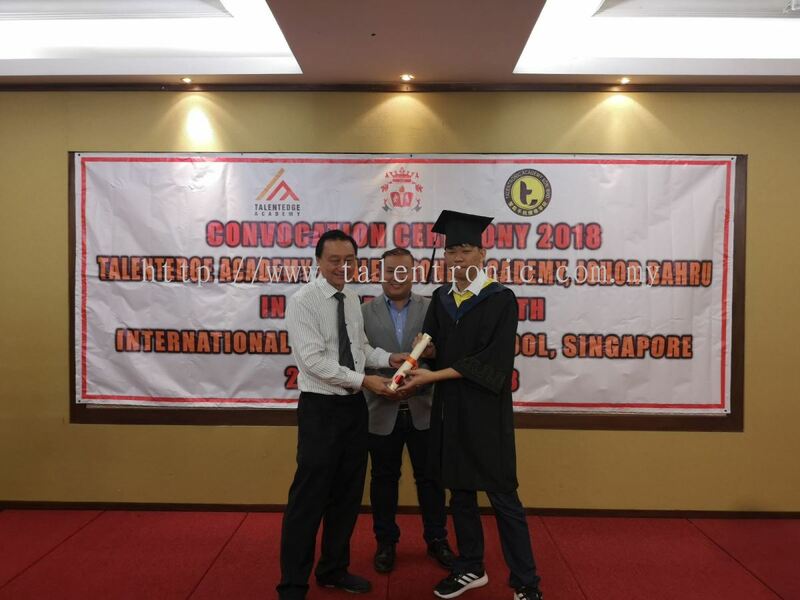 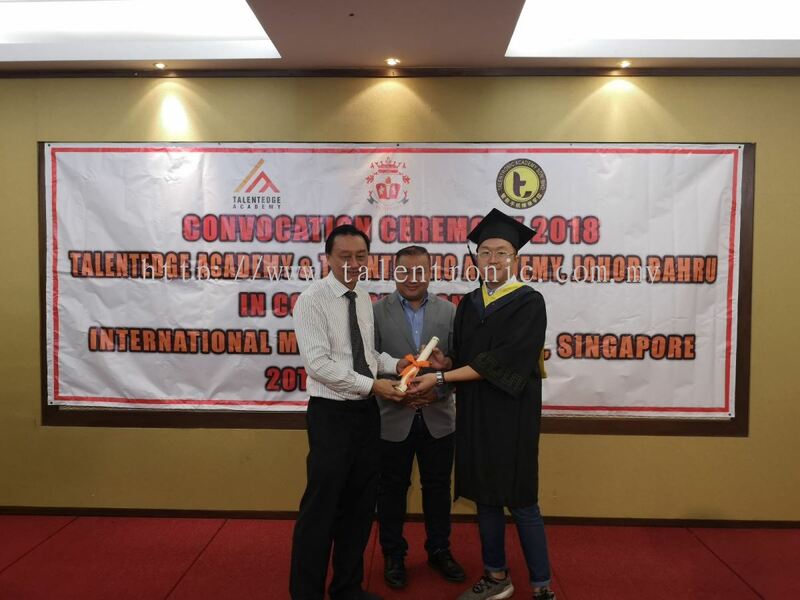 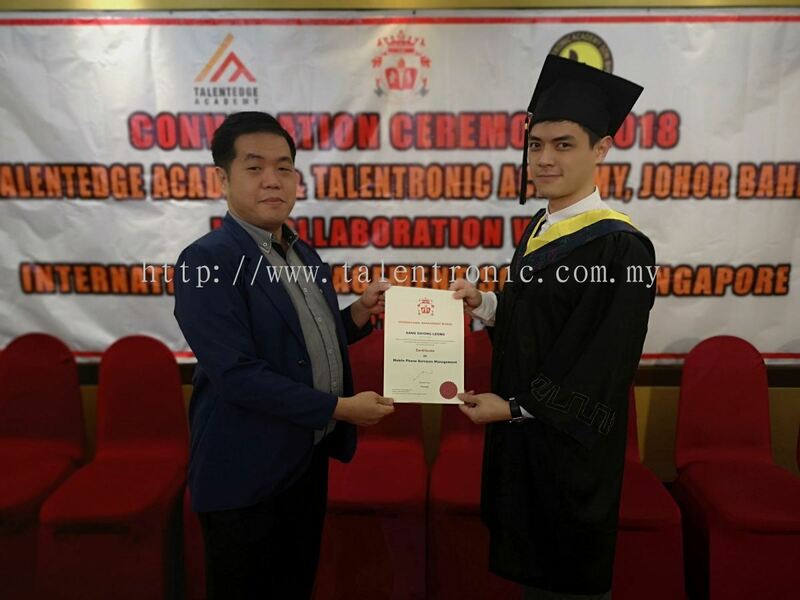 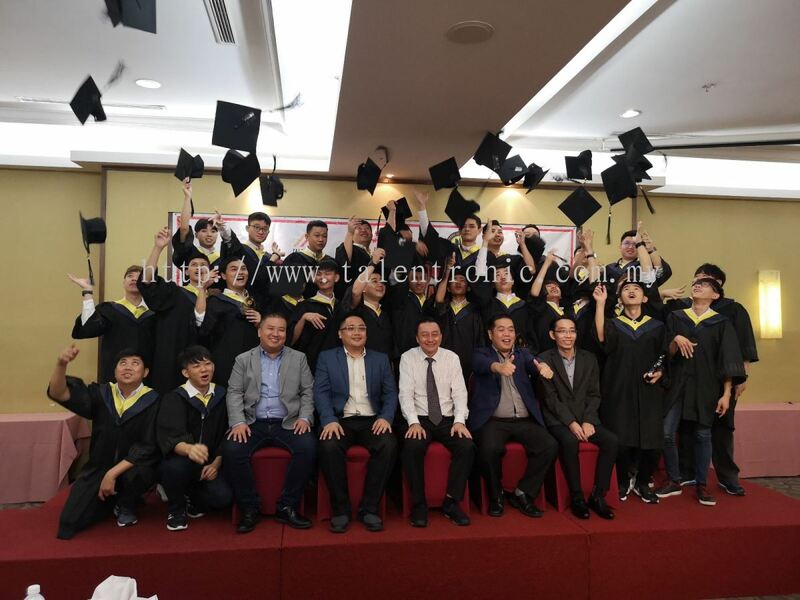 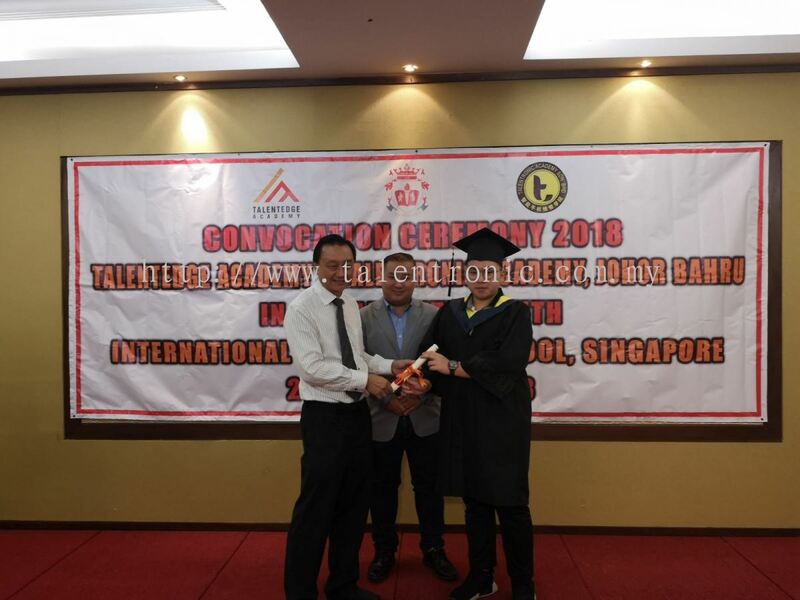 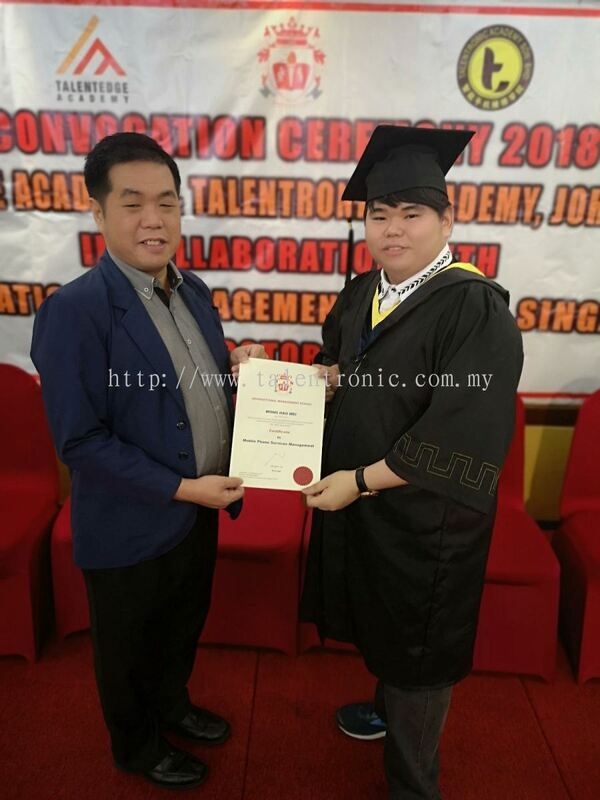 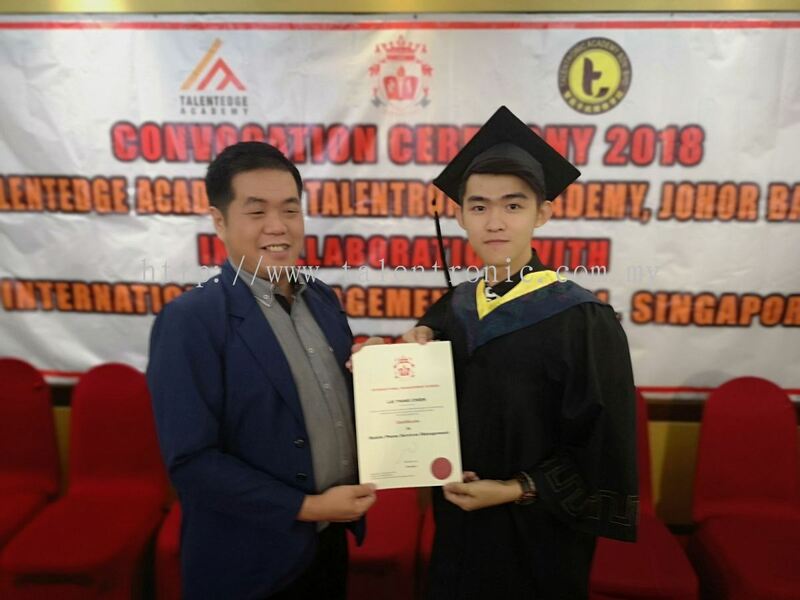 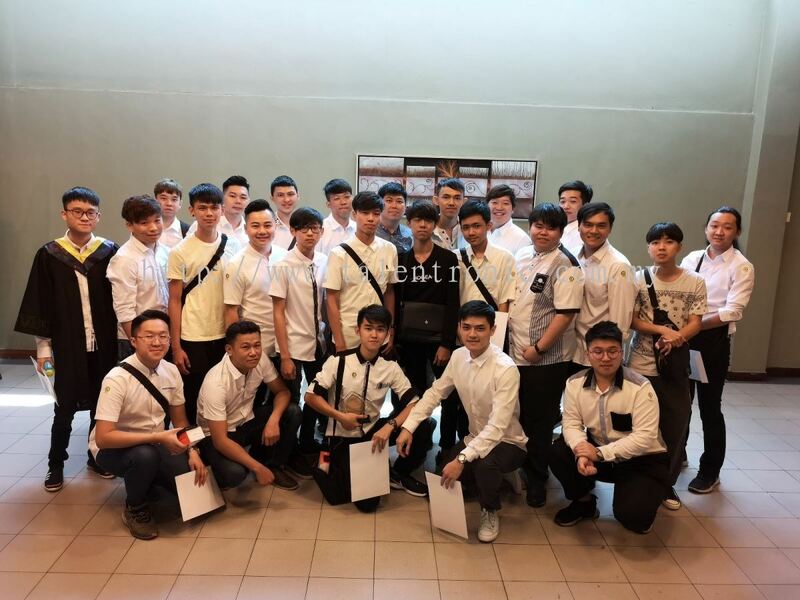 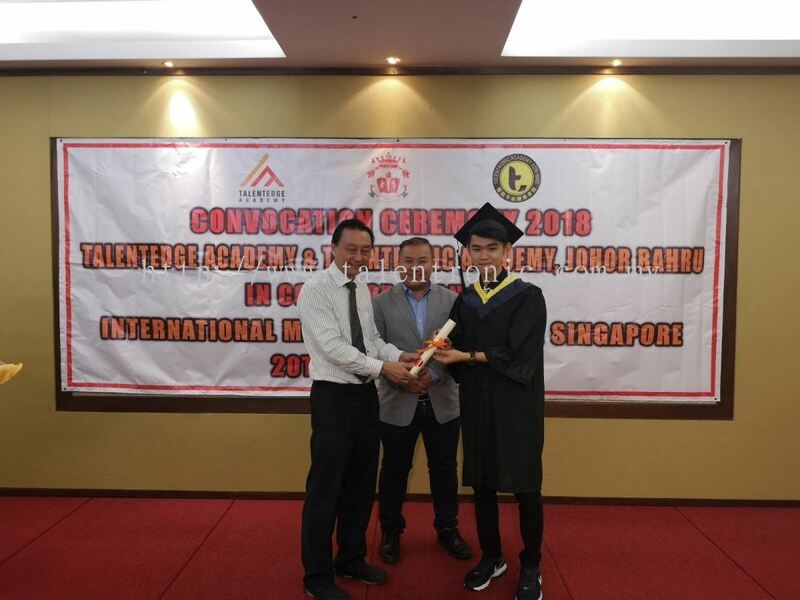 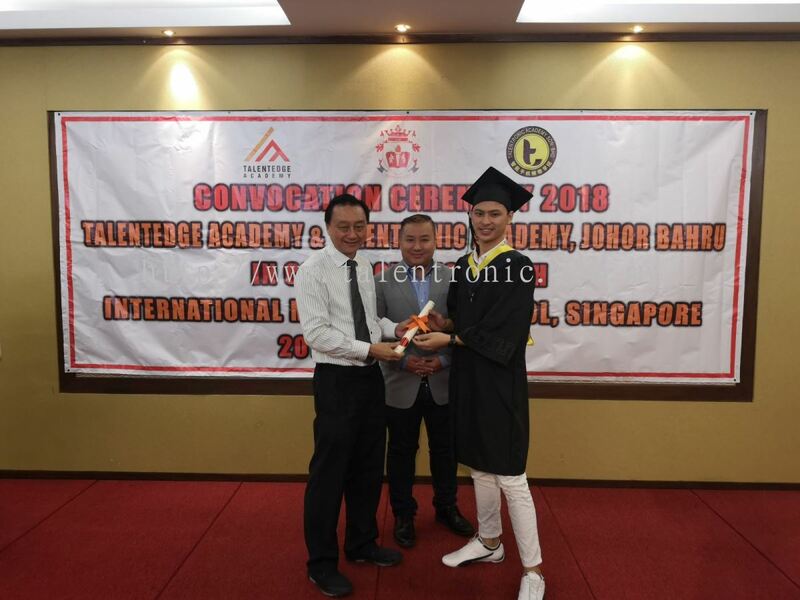 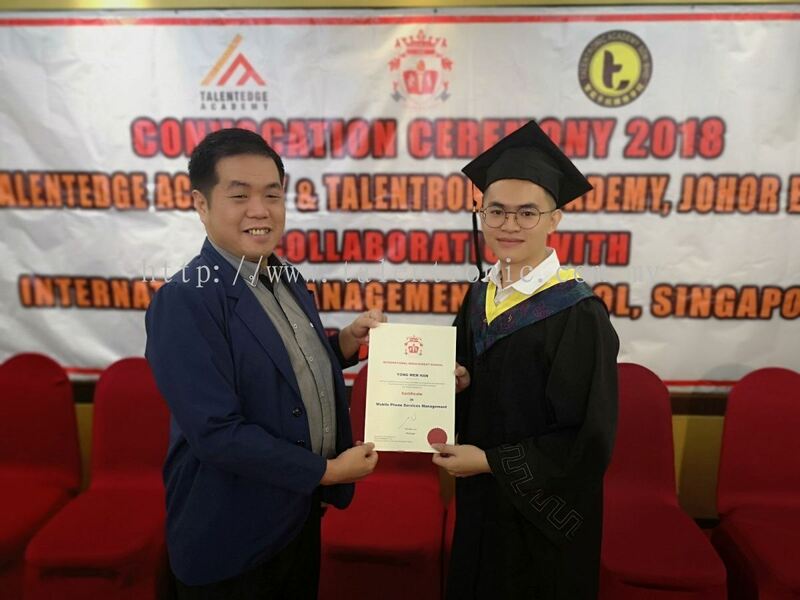 Our academy provides a CPE (Singapore) recognized, certification course, offering students a guarantee to work in Singapore and Malaysia after completion of the course. 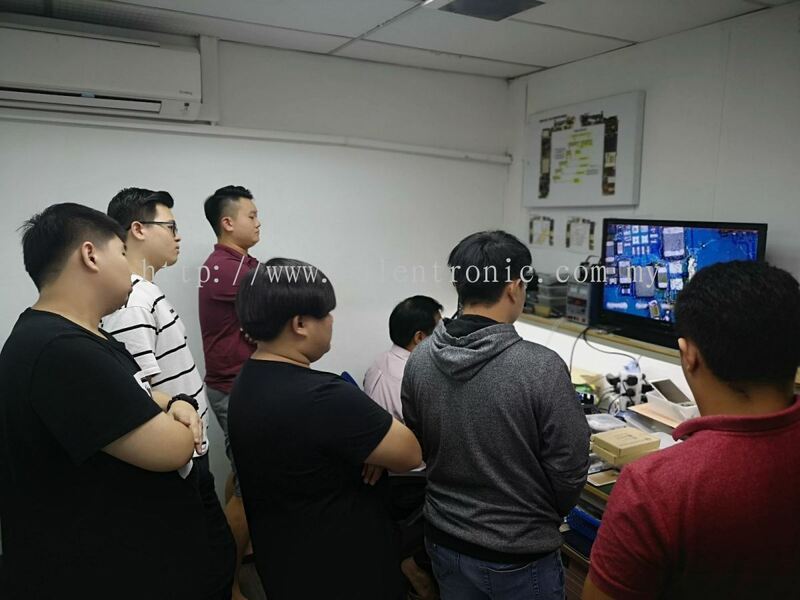 Don't miss the chance to attend our courses and become one of the professional mobile phone specialist. 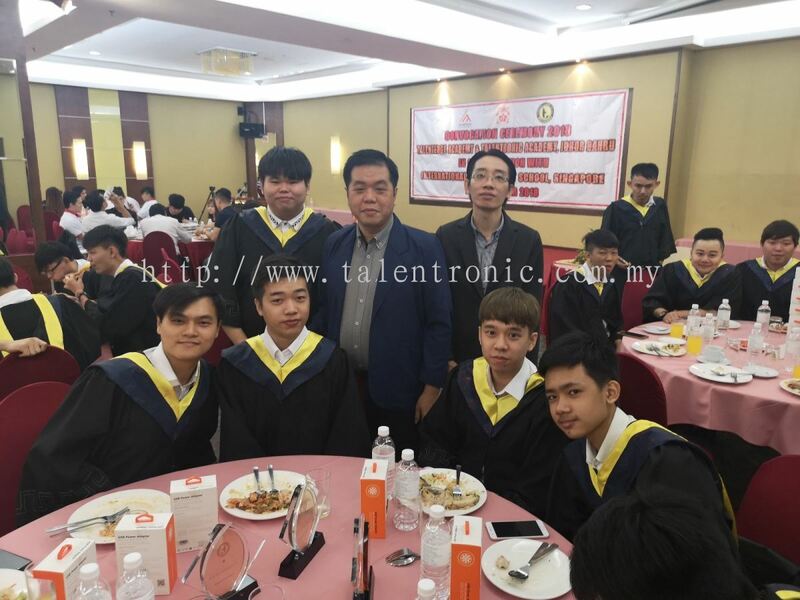 Talentronic Academy Sdn Bhd added new post.